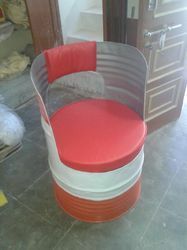 Junk and Rustic theme interiors are very popular now a days. 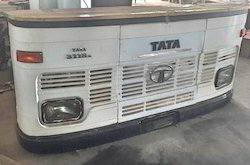 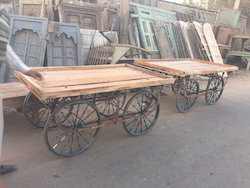 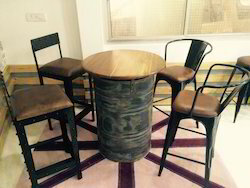 We offer a complete range of repurposed metal furniture into attractive rustic furniture products with numerous kind of finishes for residentail as well as commercial decor. 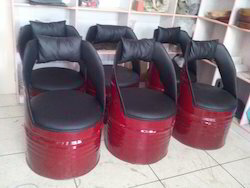 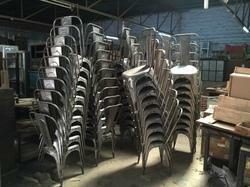 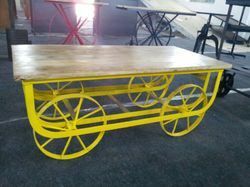 Industrial Wheel Cart Table is offered by us in various shades of base as per interior decoration requirements. 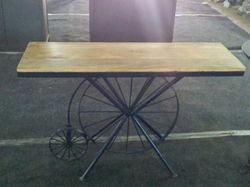 The Industrial cart table can be used as dining table and also serve as a decorative table for interior design purpose. 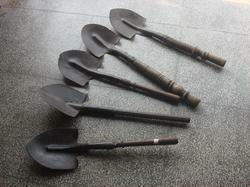 Decorative vintage shovels with wooden handles for Farm theme interiors. 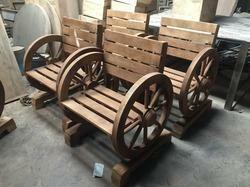 Wooden bench with wheel sides. 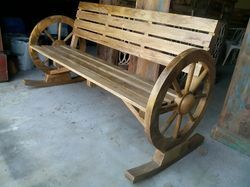 rocking garden benches are also offered. 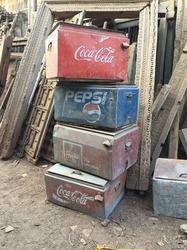 Vintage rustic cola box, vintage iron cold drinks box, vintage iron box, rustic cola box. 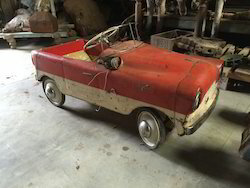 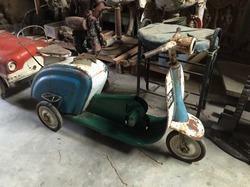 Vintage decorative scooter toy. 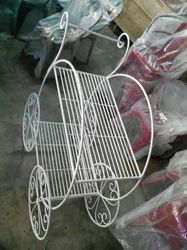 A rustic decorative that offer a recall of sweet memories. 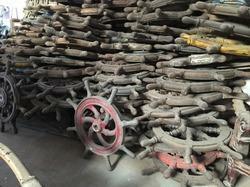 Attactive indgredient in rustic, vintage industrial interior designs. 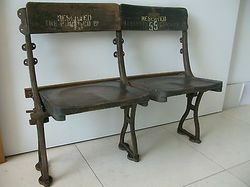 Vintage Industrial style Rustic two Seat Garden Bench. 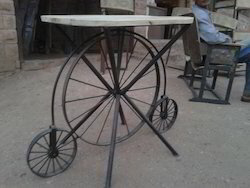 Made in iron and natural finish. 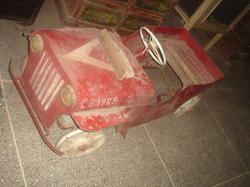 ALPA CORP offers decorative vintage rustic toys for interior design and home decor. 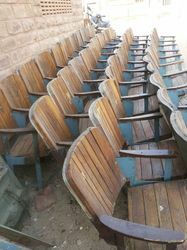 Feel free to contact for availability. 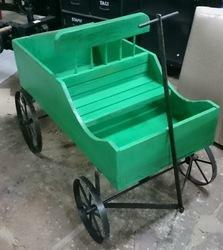 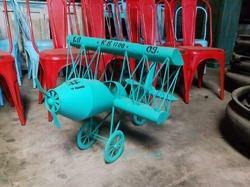 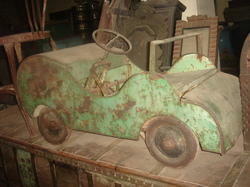 For a rustic look in interior designing, The rustic, fade green toy car enhance the theme. 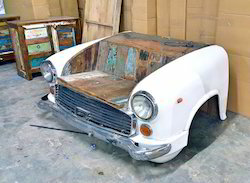 Feel free to write about availability. 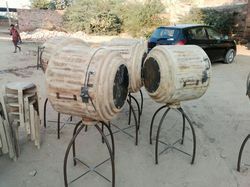 Vintage RusticMilk Barrel are offered by us. 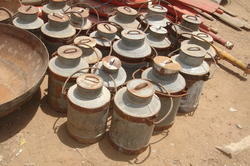 These milk barrels are available in rustic finish, hand-paintings on them and in single shade. 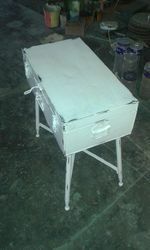 Write us for more details. 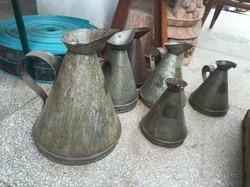 Reminding of the old days in vintage theme decor. 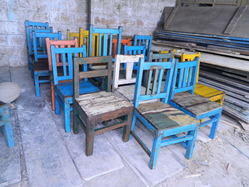 The coloful baby chairs looks elegant and attractive. 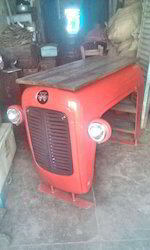 Industrial style repurposed loft sofa. 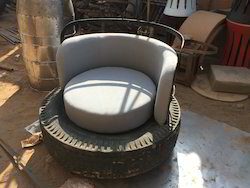 Repurposed from tyres. 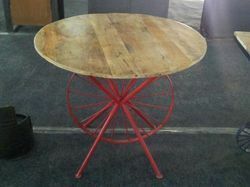 Vintage rustic iron tank style table for outdoors, garden etc. 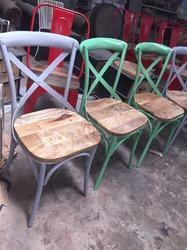 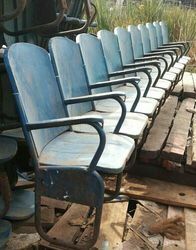 Looking for Junk And Rustic Furniture ?